Not looking to fish quite yet? 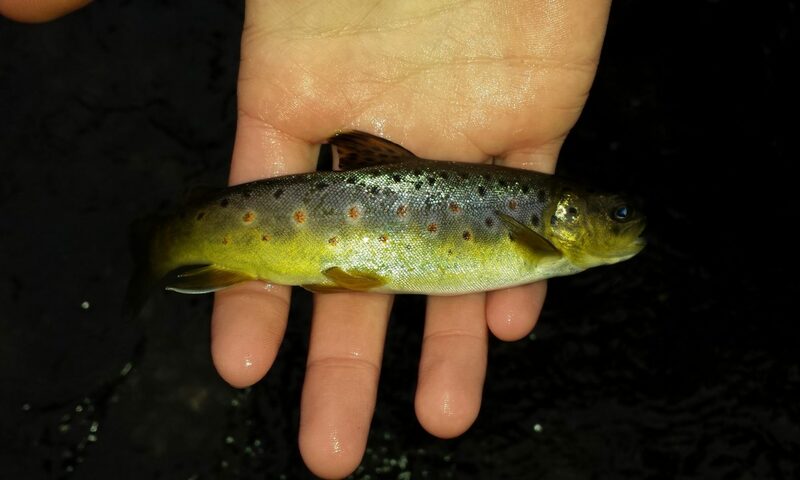 Learn how to cast and present flies! Try a one hour casting lesson for $45. 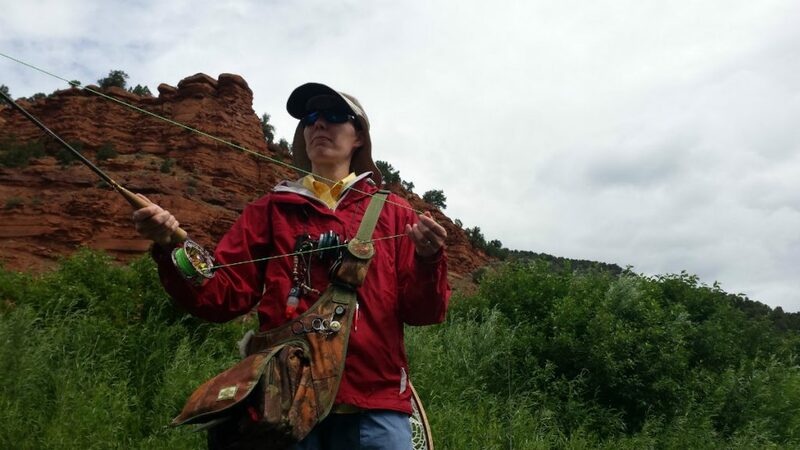 As a certified casting instructor through Fly Fishers International, Liz will go through casts that will help you learn how to properly present flies on the water. This lesson can be on or off the water depending on the location. 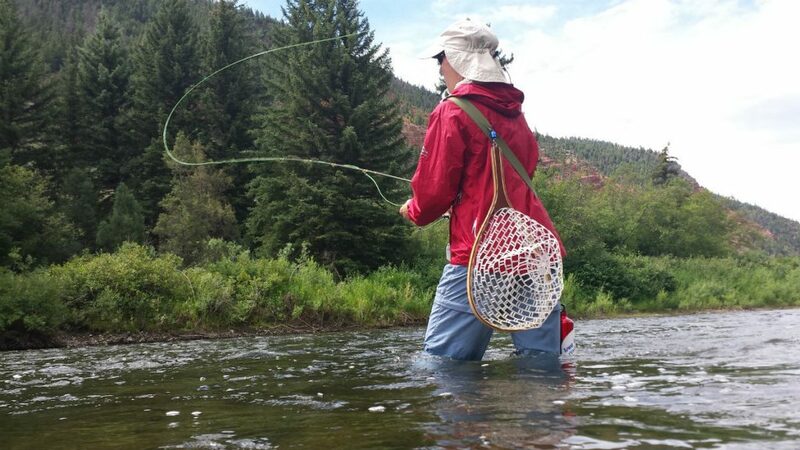 Click here to check out our guiding services!